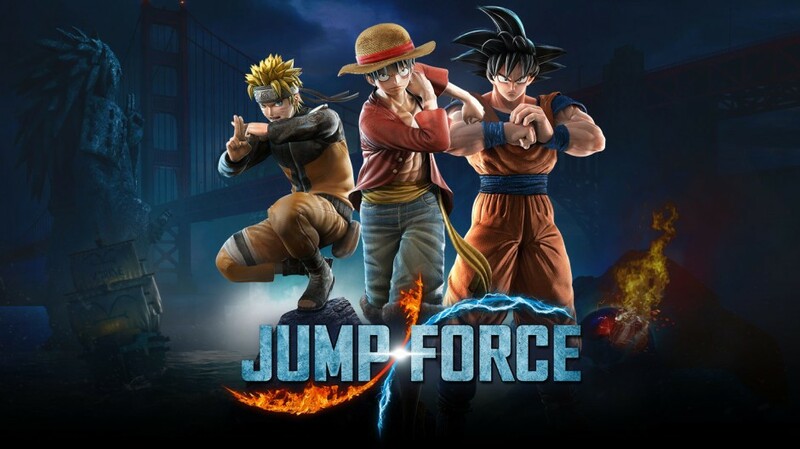 Jump Force Will launches on February 15 for PC, PS4, and XboxOne. Let’s look at all the characters confirmed so far below. You can also learn the details about the game from video.